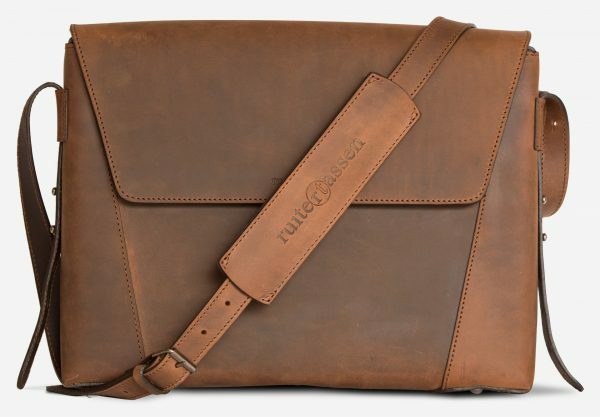 Designed with the needs of the modern traveler and commuter in mind, the Windfront is inspired by vintage Swiss army bags. 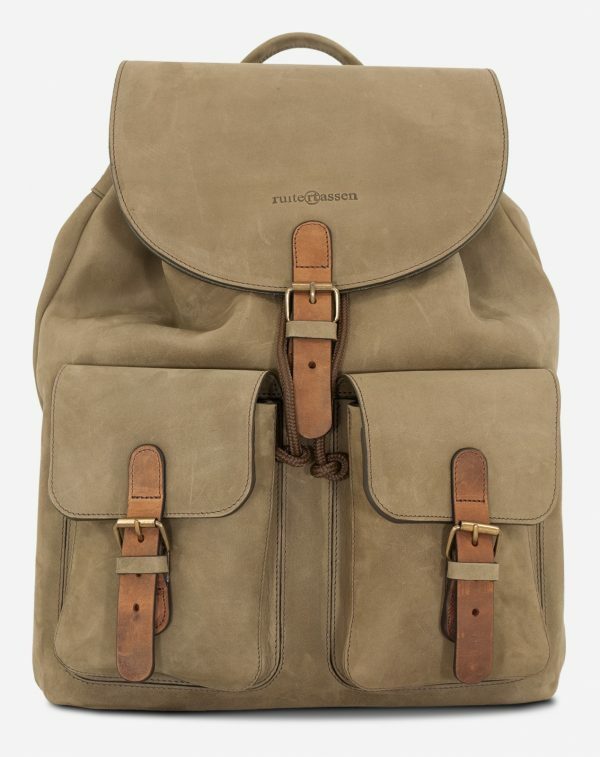 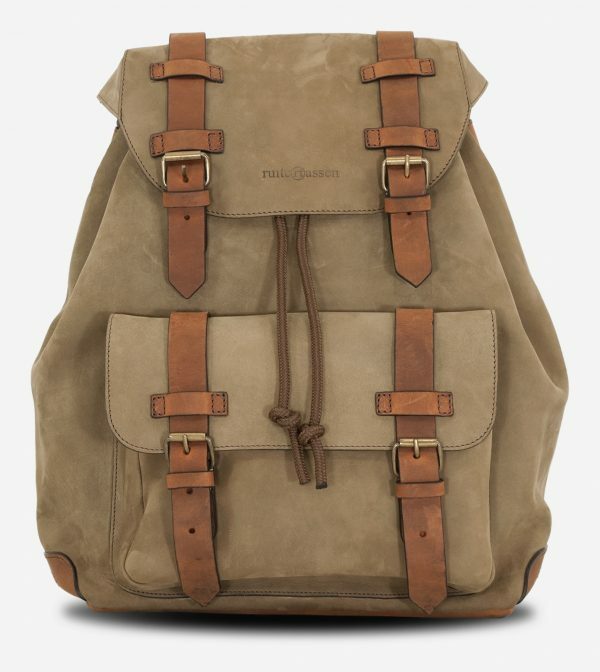 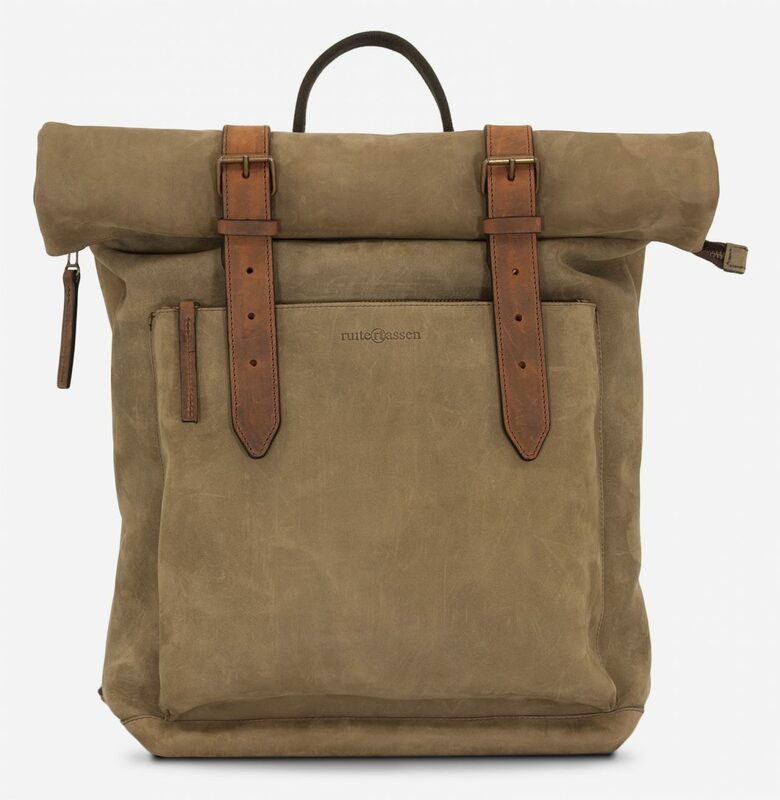 Featuring beautiful earth tones, the backpack is cut from our durable olive-green nubuck and trimmed with thick brown vegetable-tanned leather. 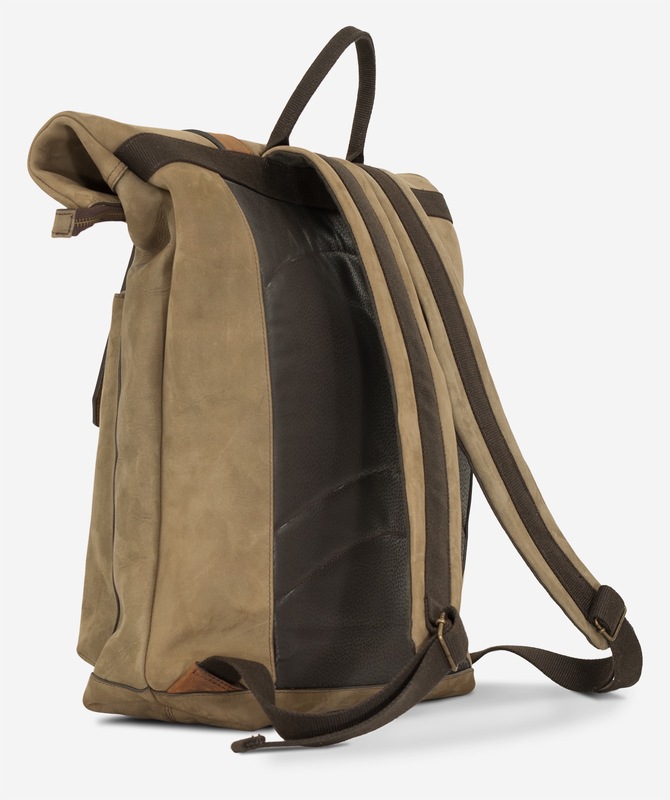 The capacious main compartment has enough room to carry a change of clothes and gear for outdoor adventures. 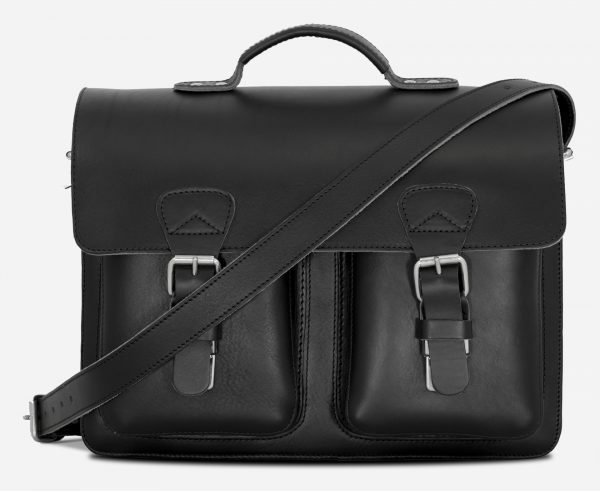 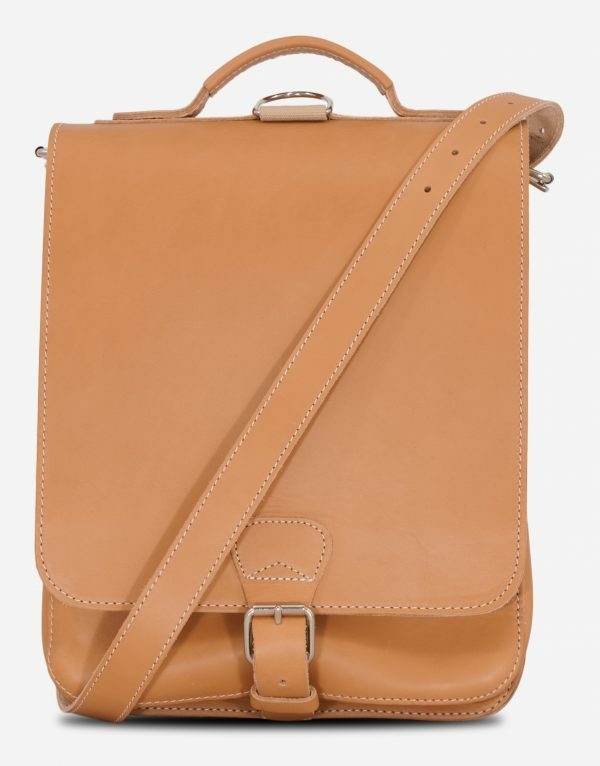 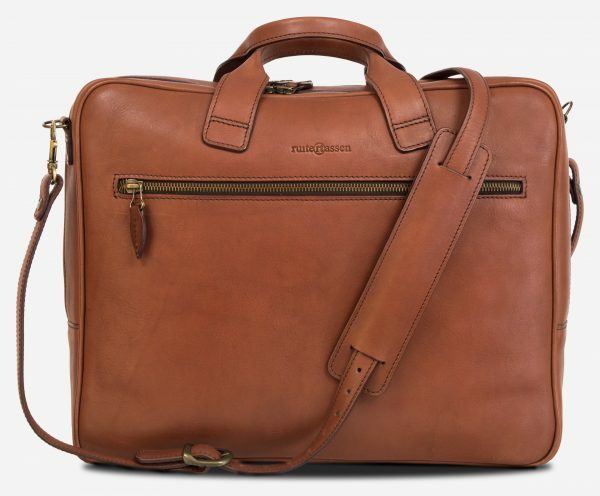 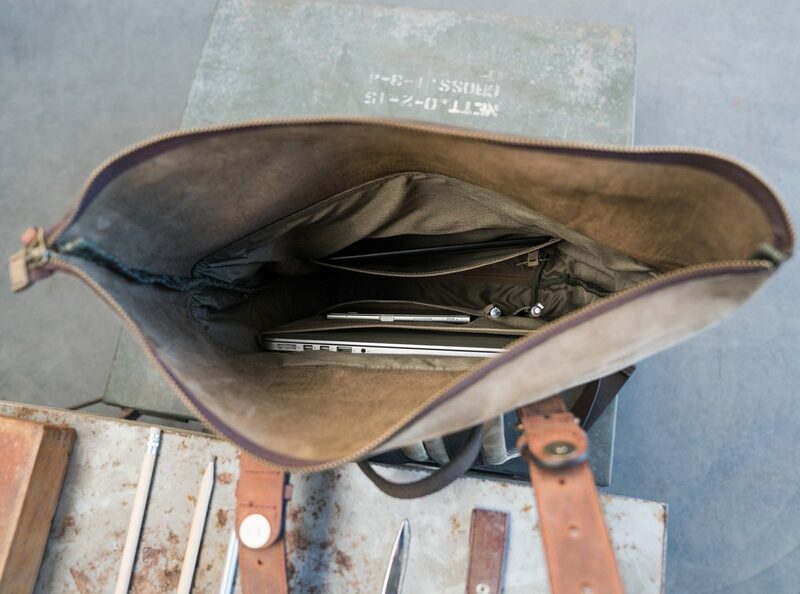 It has a large slip pocket for a laptop, one for a tablet and smaller ones for a phone and two pens. 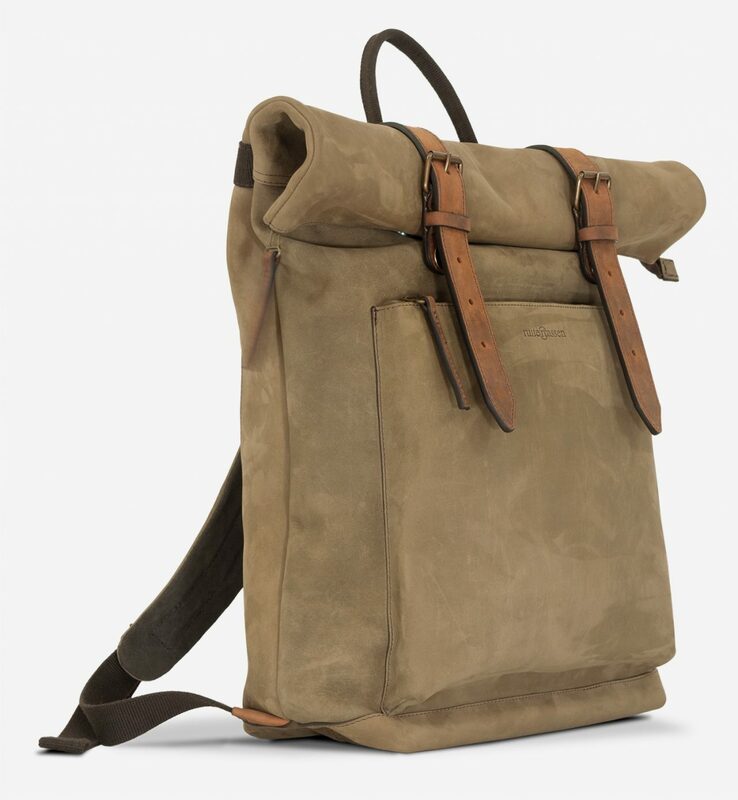 The shoulder straps are padded for maximum comfort but you can also carry the Windfront rolltop as a tote thanks to the grab handle. 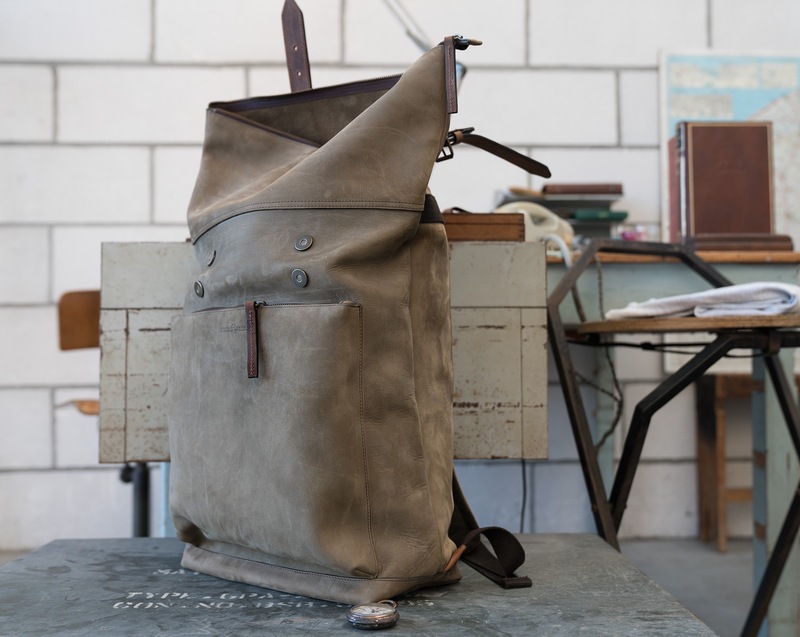 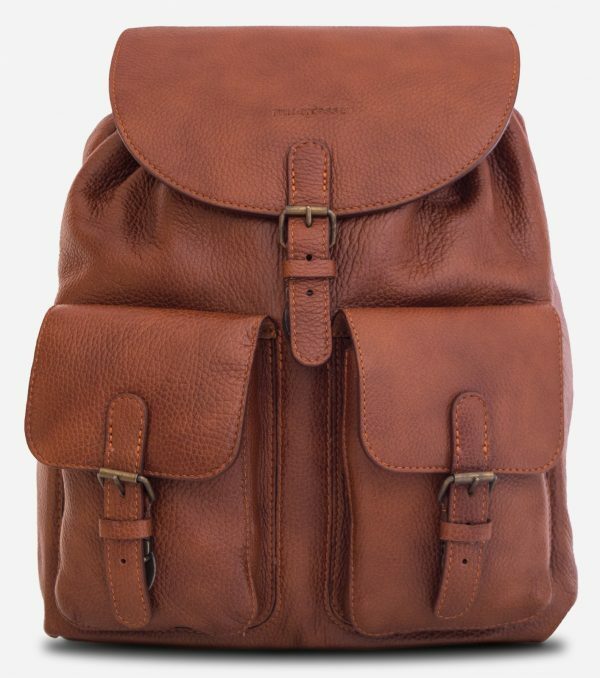 This rugged backpack is spacious enough to disappear with for a weekend in the mountains and given enough time, it will develop an amazing patina.